When it comes to child custody and visitation matters, fathers often feel like the law is stacked against them. But this is an important fact that you need to know: as a father, you do have rights. In fact, whenever possible family courts in Michigan encourage the active participation of fathers in their children’s lives. Do not assume that you will be denied joint custody rights or even primary physical custody. 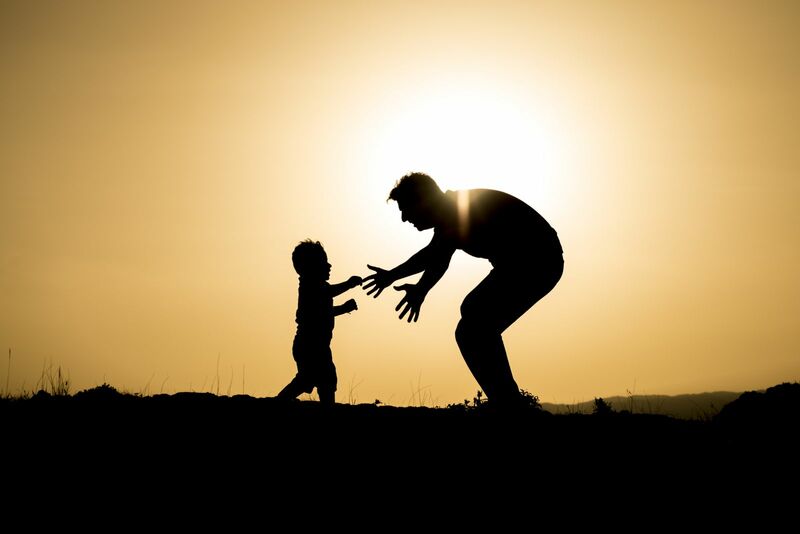 At Barberi Law, we are strong advocates for fathers who wish to enjoy strong and meaningful paternal relationships with their children. Our family law attorneys have a successful record representing fathers in custody and parenting time cases. This includes cases in which we obtained sole custody rights for fathers. Call us today at (989) 546-7124 to schedule a consultation with one of our experienced family law attorneys. Sole custody. Depending on the circumstances of your case, we can represent you seeking to obtain sole physical custody or sole legal custody rights of your minor child or children. Creative visitation solutions. Fathers’ parenting time arrangements do not necessarily have to comply with the standard visitation schedule (every other weekend and one day during the week). Our family law lawyers can review your situation, explain what may be possible in your case and seek to achieve your goal in court. Child support. If you are paying too much child support based on your circumstances, or your child’s mother is not contributing her fair share, we can seek to obtain a downward modification in the amount of child support you are required to pay. Paternity. Being the father of a child may require you to pay child support. But paying support does not automatically entitle you to visitation rights. You have to demonstrate to the court that this would be in the “best interest” of the child. Barberi Law can represent you to obtain parenting time with your child or children. Call 989-546-7124 or send us an email to schedule a consultation with an experienced central Michigan fathers’ rights attorney. Located in Mt. Pleasant, Michigan, Barberi Law serves residents of North and Central Michigan including the cities of Ithaca, Alma, Shepherd, Clare, Harrison, Gladwin, Rosebush, Beaverton, Weidman, Roscommon, Houghton Lake, Grayling, Gaylord, Higgins Lake, Prudenville, St. Louis, Remus, and Vestaburg. We can also meet clients at our Midland office. Fill out the form to the right to connect with us, and we will be in touch with you shortly to discuss your case. We get the best results for our clients through personal attention and a team approach.